Dog training an older dog is not always easy, but it is totally doable. Many people have a dog for years and assume they can no longer learn because of age. The fact is, older dogs often learn more enthusiastically than younger dogs. There are some challenges to overcome, but if you are willing to work through them you will find that dogs will learn at any age. 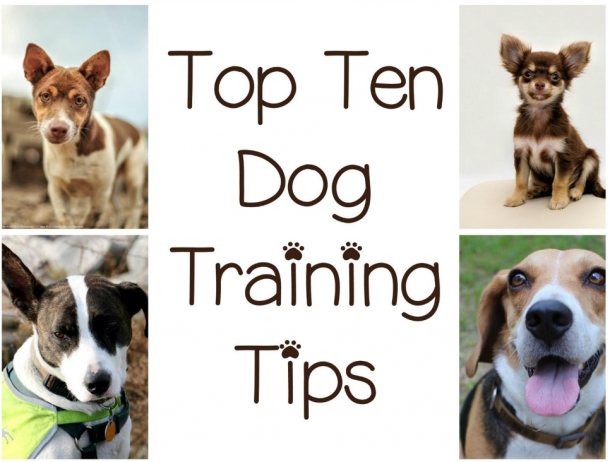 Here are five dog training tips to help teach your older dog some new tricks. One clear advantage that older dog training has is that you generally already have a communication line open. Older dogs generally already trust their owners and will be ready to listen if you make it worth their while. (Affection or treats) If you don’t have that in place with your dog, it will become your first order of business. Learning to communicate clearly with your dog and speaking “their language” is vital to success in training situations. One common problem with training an older dog that you should not ignore is when the dog has physical limitations that keep them from doing physical requests. If you are training them to do something of this nature, make sure they do not suffer from arthritis or other ailments first. Dogs will often go ahead and try to do these things despite such problems because they are driven to please us. Don’t let your dog do things that will hurt them, like teaching them to fetch when they can’t run. Check with the vet before starting a new training that requires exertion from an older animal. Let me be clear…repetition and consistency will teach any dog anything. If you do it the same way and do it in a way that they understand, they will eventually get it right. Even dogs that are conditioned a different way can sometimes change. Deliver positivity and regularity in your sessions and your dog will enjoy it a great deal. Being positive is going to teach a dog much more than punishment. This becomes even more amplified with an older dog. 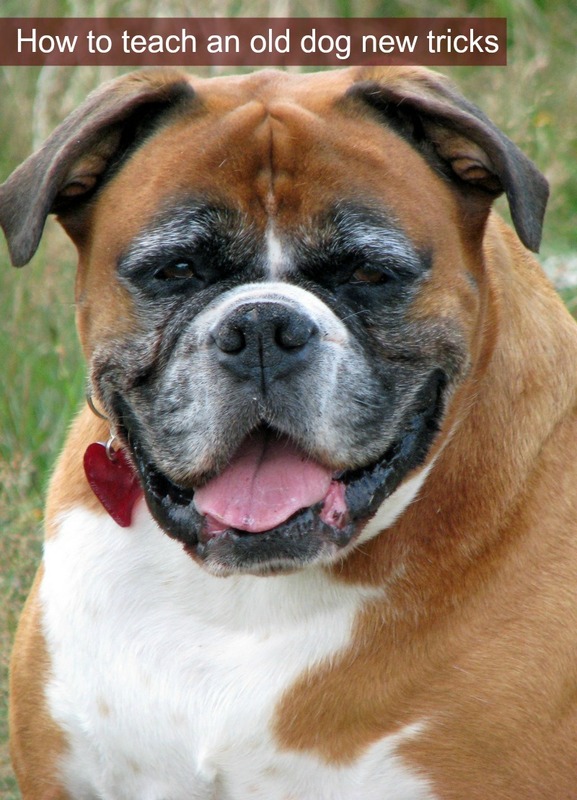 Try punishing your older dog and you are likely going to get a depressed dog or an aggressive dog. Teach them by reinforcing positive things and praising their efforts. Make it fun! That old phrase that claims old dogs can’t learn new tricks is simply hogwash. Countless older dogs learn something new every single day and that will continue as long as we are willing to invest in teaching them.